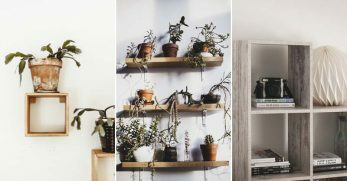 It's fun to change up your space every now and again, whether that's by shifting around some furniture or simply adding a little houseplant or two. One of my favorite ways to do this, however, is to add some fun wall art. Wall art is such a wide term, and it can really mean anything from a string of bunting to an extravagant canvas. 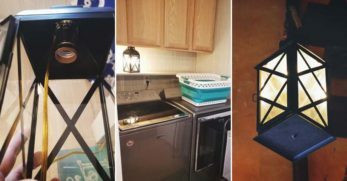 I didn't realize how easy it was to create your own until I started researching ideas for my own walls, and there were so many ideas that I just had to share with everyone I know. 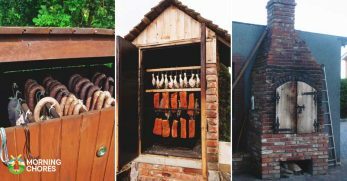 You could be a trained DIY master or a complete DIY beginner, and there will still be something for you to try. 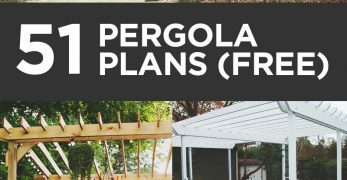 Once you're done, your whole room will look completely renovated, and you won't have spent more than a few dollars. 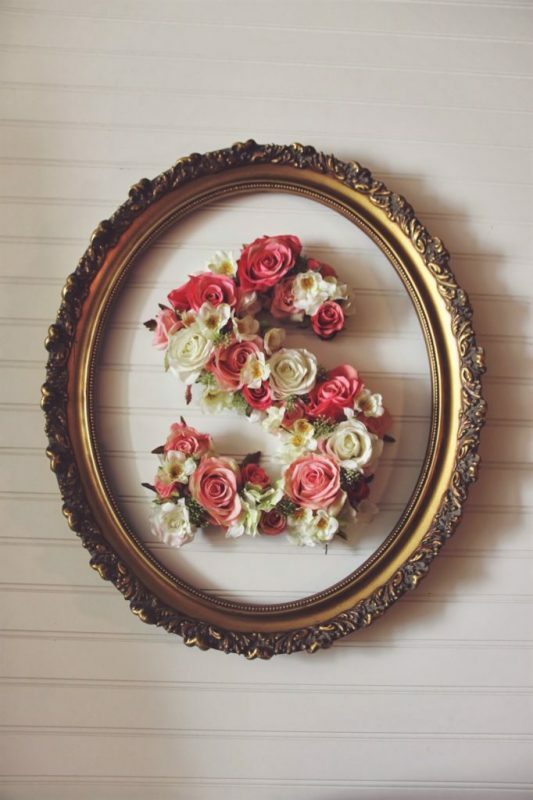 Anything floral and pretty is right up my street, so I absolutely love the look of these floral initials. You wouldn't have to put them in a frame of course, but I personally love the effect that this gives, it looks so well combined and professional. This is so incredibly simple to make considering how beautiful it looks, and knowing myself, my house will soon be full of these, spelling out full words and everything. This circle paper punch art could so easily be adjusted to fit in any room in the house. For a bathroom, you could use blues and neutral colors, then go all out with bright colors and patterned papers for a kids bedroom. 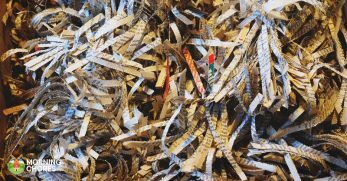 These would be easy to find in the way of wrapping paper and wallpaper scraps, or even magazine cuttings. 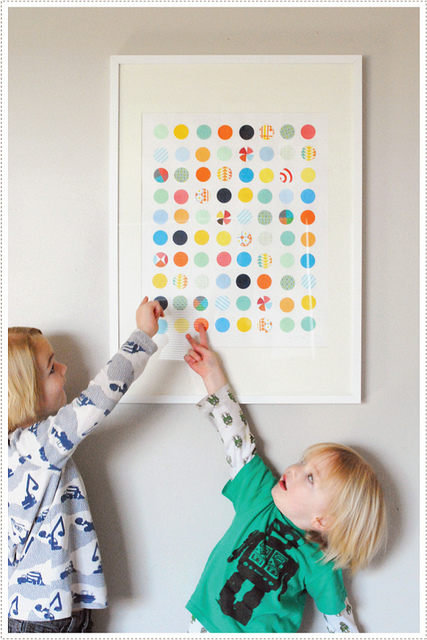 There aren't necessarily many complex wall art DIYs that you would want to get your kids fully involved in, but this is definitely one that you could, as the only steps involved are paper punching and gluing. 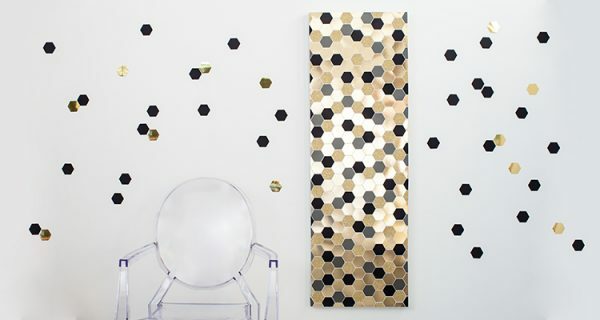 Both these thumbtack and tape wall art ideas are genial. I would never have thought of using either of these household objects to create something pretty, but now maybe I will experiment with them more. 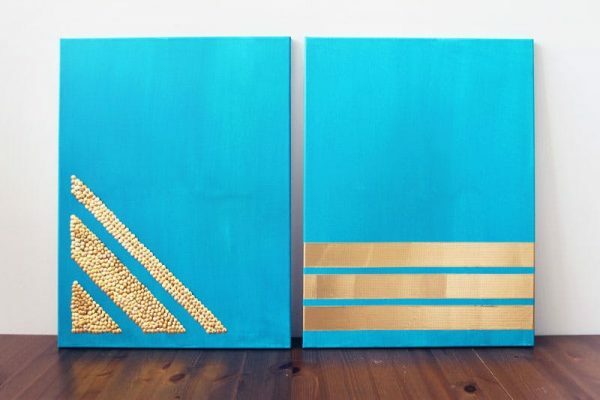 I love the contrast of the teal and gold, it gives almost an Egyptian feel, and would stand out in an otherwise neutral colored room. 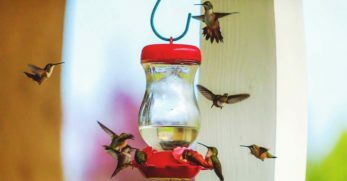 Of course though, you could try out this simple DIY with any colors you wanted, or even mixes of a couple. 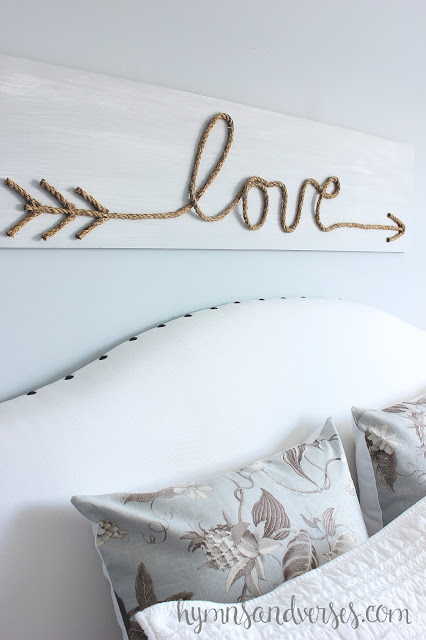 It is unlikely that you would have to leave the house to source any of the materials need for this rope word sign DIY, as they are all things you will probably have lying around in a shed or garage. It might take a little bit of work, but it is definitely worth it for the outcome. 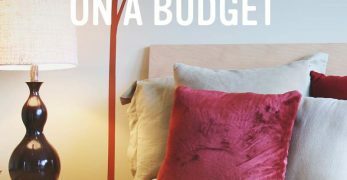 It looks like something you would pay a decent wad of cash for in an interior store, so save yourself the money and make one yourself. I have always kept my favorite pages of old calendars to put up on my walls. I usually just pin them up but I am going to start framing them because I love the look it gives in this DIY. This framed calendar wall art is a great idea because even if you don't have an old calendar you want to use, you can purchase them so cheaply, either in-store or online. 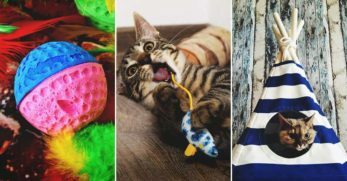 You get calendars of all descriptions, ones with a new cute animal for each month, or ones featuring stunning landscapes, so you can fill your frames with whatever takes your fancy. I have a bad case of the travel bug, saying that though I don't consider it to be a bad thing. 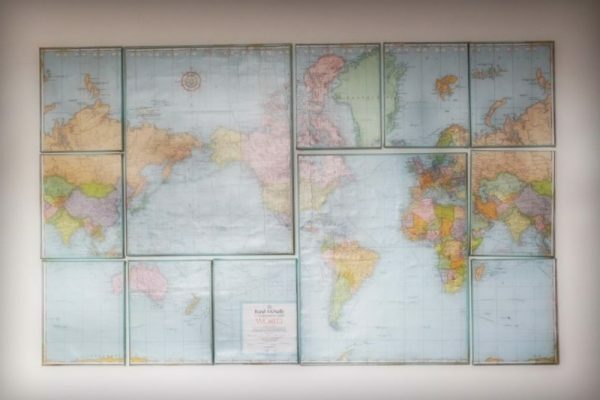 For as long as I can remember I have had globes and maps displayed in my bedroom, so I am intrigued by this canvas map wall art. I especially like the fact that one single map is spread across multiple canvases, it makes it something a little more interesting than simply hanging a map onto the wall. The aging of the edges is an amazing touch too and makes it look like the map has been around the world itself as opposed to having been bought specifically for the DIY. Washi tape is a wonderful invention, I use it on everything humanly possible from wrapping gifts to making my notes look pretty. I have never, however, considered using it to frame photos on a wall. 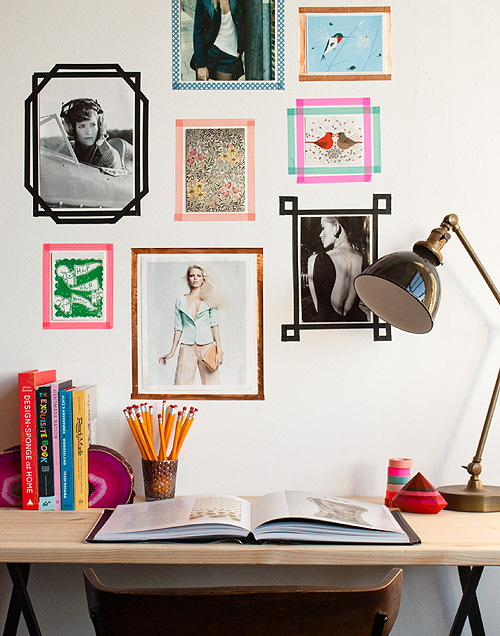 These tape picture frames look so quirky and fun, especially on the plain white wall they are shown on in this example. 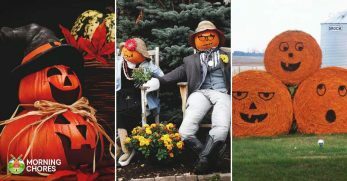 You could be creative with the designs you create around your pictures, and if you are decorating a smaller space they can look far less chunky than some frames might. 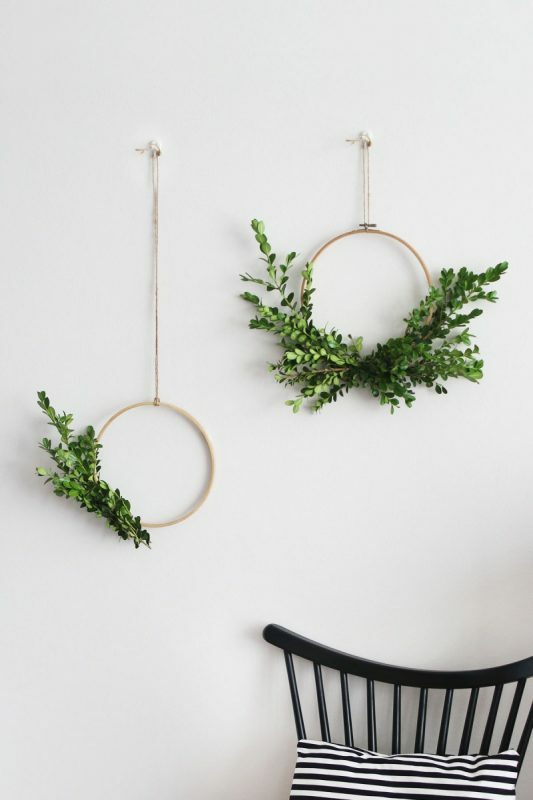 I think these simple half foliage wreaths look minimal but still stand out hanging against a plain wall. They look so simple to make and could be hung anywhere around the house, inside or out. The use of green foliage in this example is very effective, but you could definitely jazz it up if you wanted to. 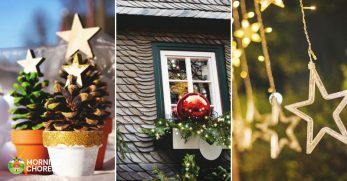 It would be easy to add in flowers, or more seasonal foliage like holly or pinecones, so don't hold back from getting really creative with this DIY. When I was little, the ceiling of my bedroom used to be covered in stick-on glow in the dark stars. I remember being devastated when we eventually moved, and I had to take them down. 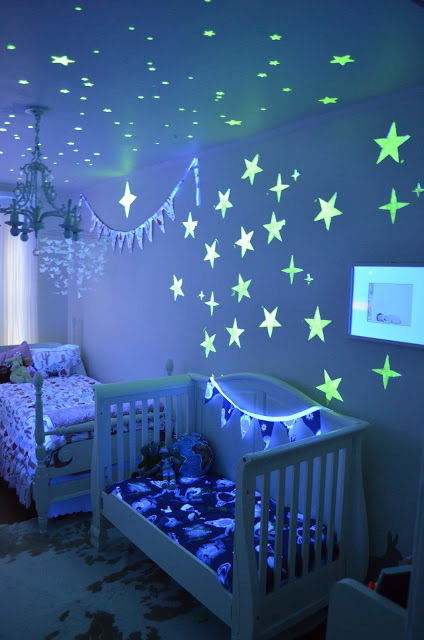 All of my problems then would have been solved if I had known that I could simply paint glow in the dark stars right onto my ceiling, although to be fair, knowing me, they would have ended up covering every wall too. 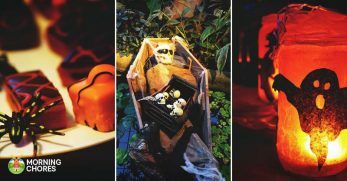 This DIY is absolutely perfect for a kids bedroom or nursery, especially if they struggle with being scared of the dark. 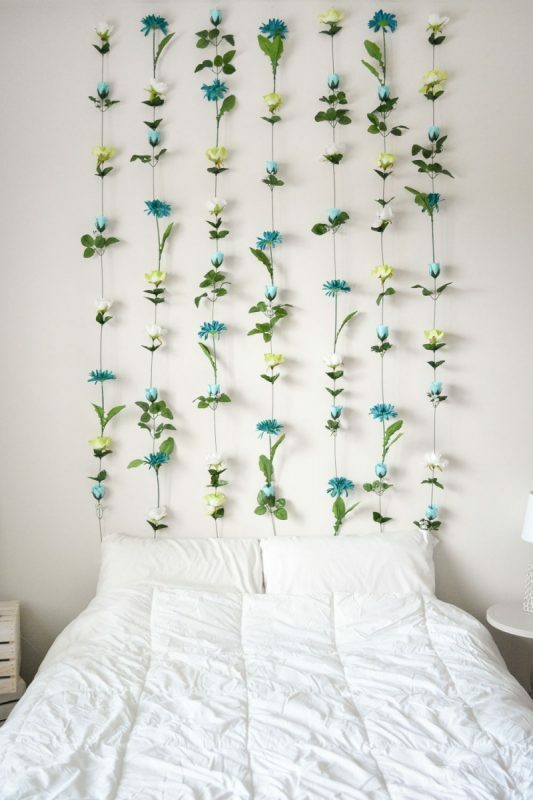 I think that something long and hanging, like this flower wall, goes so well in any room, and makes any wall more interesting. In the past, I have had strings of fairy lights, but I think I have very quickly been converted to this idea. This DIY is so pretty, and I think it would look perfectly in place in a kid's room and in an adult's room alike. I like the fact that this one looks a bit like a headboard, and think the idea of adjusting the number of strands to the width of a piece of furniture would make it tie in with the space well. I recently went to a friend's house and she had clipboard art just like this displayed in her kitchen, something which I had never seen before until then. The idea is so unique, and is such a welcome alternative to displaying quotes, photos or posters in simple frames around the house. You get all kinds of funky clipboards in all different patterns and materials, so you would really have some fun with this, I am thinking of using one to make a nicer display for my weekly shopping list in the kitchen. The use of metallics in this hexagon mosaic wall art is stunning, and would definitely be an eye-catching piece in any room. No one would ever look at this and immediately think that you made it yourself, so you can hold your head high when you tell them. 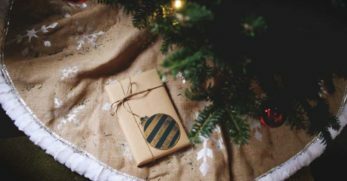 The only things that you need for this DIY are your choice of colored papers, a paper puncher, glue and a canvas, so it really is incredibly simple. I even think that someone who is into their art would really appreciate this as a gift. This is like an upscale version of the marbling you used to do at school as a kid, and I am all about it. 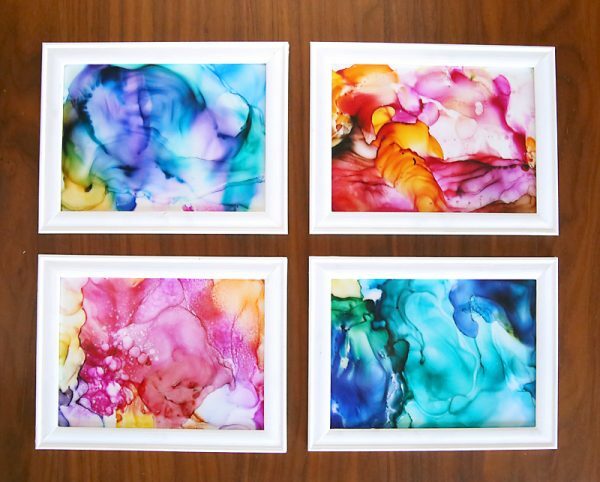 This ink art looks so beautiful, and as much as I know that you could choose your own colors, I really love the combinations they have opted for in these examples. This would be great fun to do with kids, although there are a couple of steps which are strictly adult friendly. Despite that, your little ones will love the process of creating something that they will then see proudly displayed in the family home. I literally want these displayed all around my house, I am in love with them. 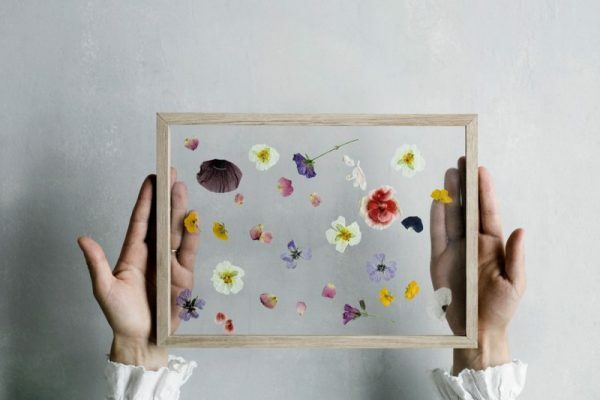 These framed floating leaves and flowers look absolutely beautiful, and so so stylish. I like the idea of displaying them in front of a window to get that natural light shining through. 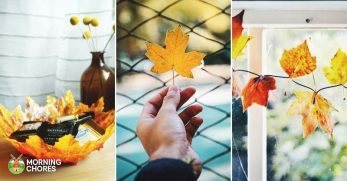 The method is simply putting pressed flowers and leaves of your choice into a clear glass frame, and I don't think you could ask for better results from such a simple DIY. People are going to think I am some kind of botanist after I am done making a whole load of these. This is the kind of thing you would see being sold for hundreds of dollars in a gallery and think to yourself ‘I could do that'. Well, now the time has come to prove your claim. 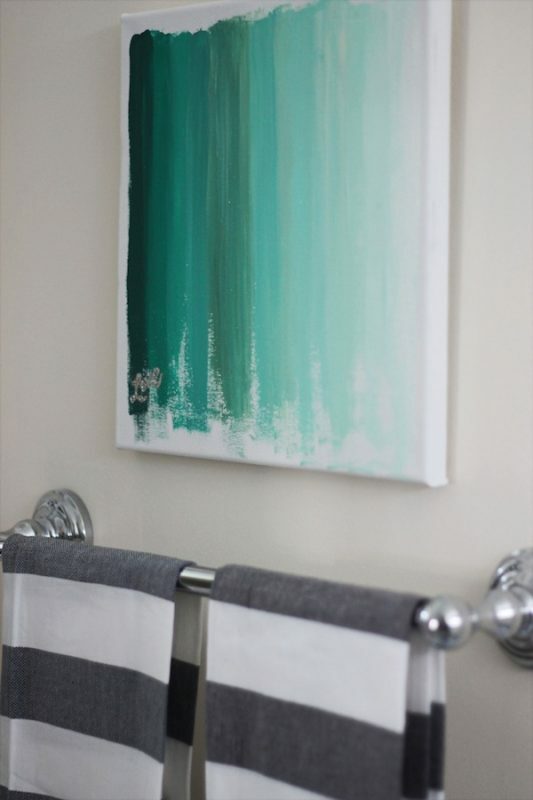 I love the simplicity of this ombre artwork and think I would proudly hang it in my house. 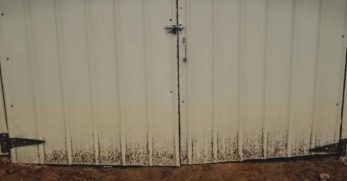 It is incredibly simple to make, and paint samples are easy, and often free, to pick up from many DIY and hardware stores. 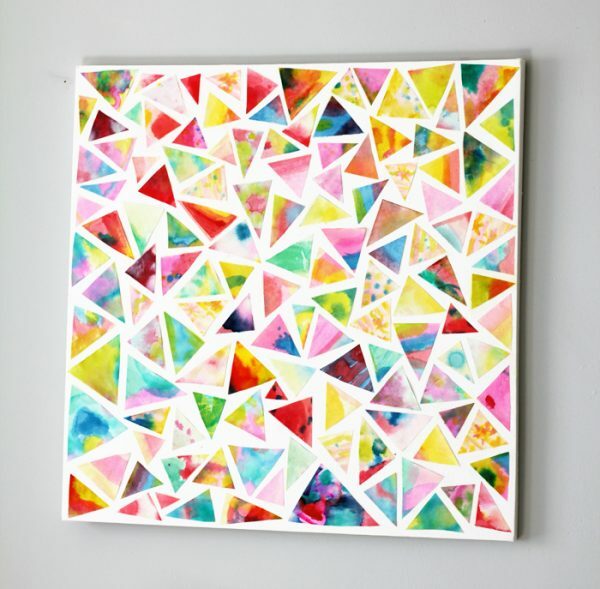 Making all the different patterned triangles for this DIY is fun in itself, never mind assembling them together to make the final piece of geometric watercolor art. I am a bit of an organizational freak, so the idea of sitting and sorting all these little triangles to fit nicely together sounds like an afternoon of dreams to me. This is definitely something that kids would enjoy getting involved with too, the watercolor not the organizing, as they could let their creativity run wild. 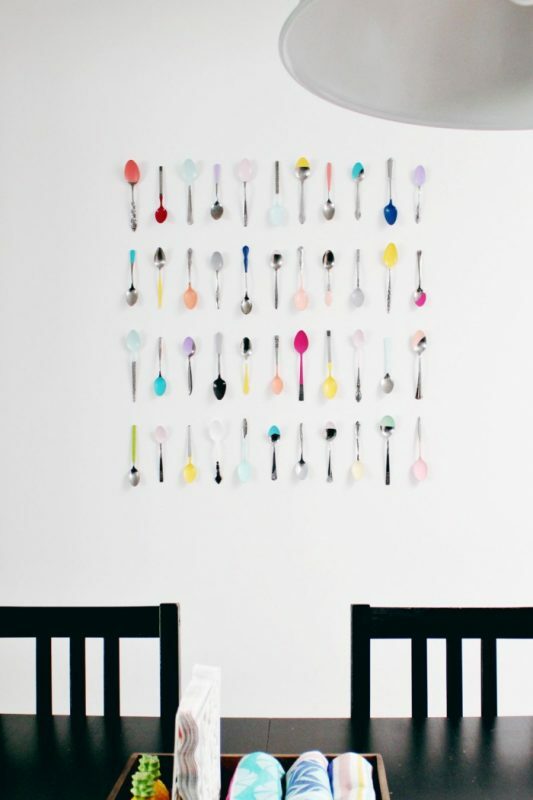 This dip painted spoons DIY would look so cool in a kitchen, and I am ready to look for old spoons right this second and start making my own. I have never seen anything like this, and think it is such a unique idea. I personally love the large square formation they have used here, but you could arrange your spoons in any way you like, it could even look quite cool to do a line of them going all the way around the room. The multicolored paints are so fun, and this is definitely the look that I too would go for. 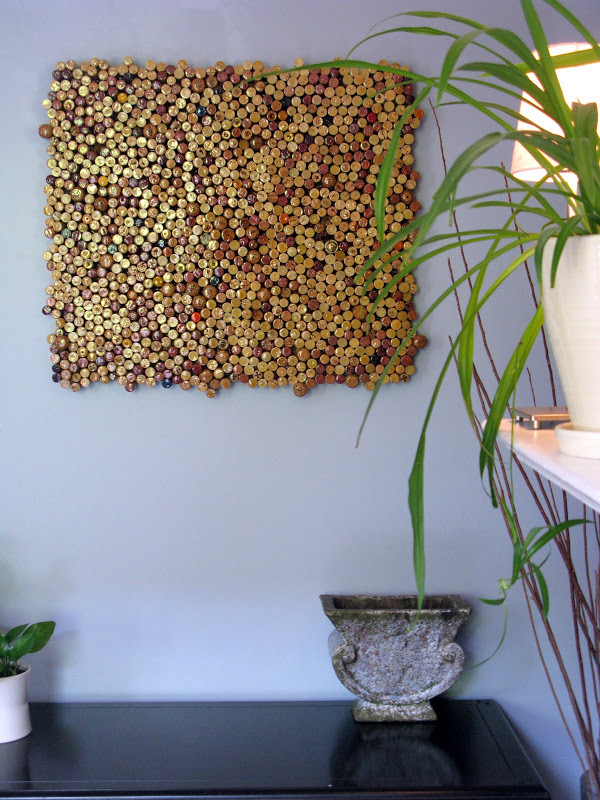 If you have enough corks stored up to make this cork wall art yourself without asking at least a couple of friends to chip in with their collections, then I salute you. To be fair, having lived in France for a few months, I reckon I could give it a good go. 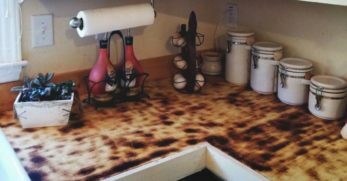 This cork wall art would look great in the kitchen of wine lovers and non-wine lovers alike, and actually requires very few materials aside from the vast number of corks. My aim is to buy a postcard wherever I visit for the rest of my life, and I already have a fair collection piling up. I am such a hoarder when it comes to things like leaflets and postcards from my travels, but I never take the time to sit and look through them, so something like this postcard wall art would be perfect for me. You wouldn't have to use your own postcards, like this DIY suggests, you can buy packs of themed postcards which would do the job just perfectly. I recently bought a pack for the same idea as this, but it's pictures of random items of all colors imaginable, which I think would look so cool organized in order of the color spectrum. These tissue paper flowers would be such a feature piece in a room, as they stick out from the wall unlike your average photo frame. I personally love that concept, and think it will be perfect for a couple of empty spaces I have been struggling to fill around the house. 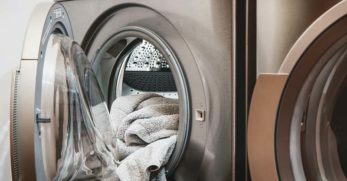 Although you might not think so when you initially look at them, these could look really subtle and pretty if you stuck to neutral colors and only made a couple. Of course you could also go completely overboard and cover a large portion of a wall, which I am going to be honest, I would love to try. 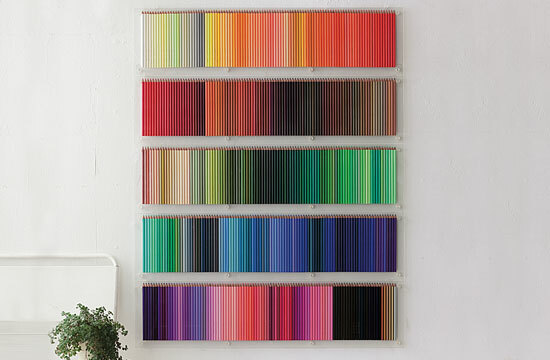 The perfectionist in me is absolutely in love with this colored pencil wall display. Just look at that perfect organization of all those colors. I feel like this is everyone's inner child's dream, every colored pencil you could ever have dreamed of. I think this would be so much fun to have displayed in a kids nursery or playroom, but I would equally love to have it in my own office. I would probably never stop changing the order of the colors, but that doesn't matter. 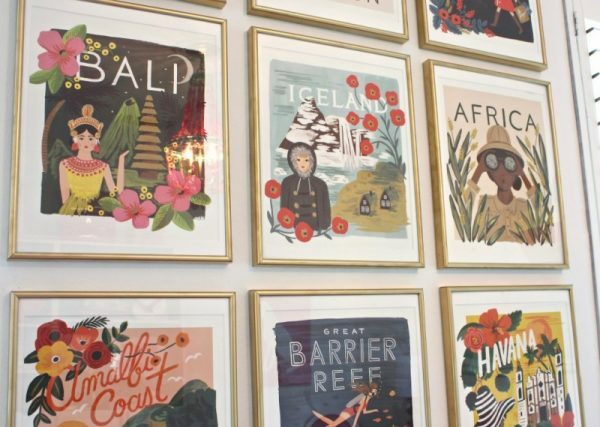 Framing wallpaper has got to be one of the most simple wall art DIYs out there. You can pick up wallpaper samples at so many different stores for free, and you probably already have a frame which either needs filling or changing out. 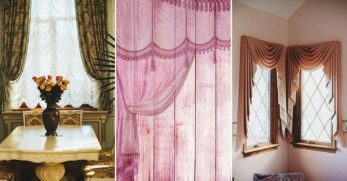 You could use little frames with simple wallpaper patterns to fill a small space, or take it even further and use huge frames with extravagant patterns and colors as a proper feature piece in a room. 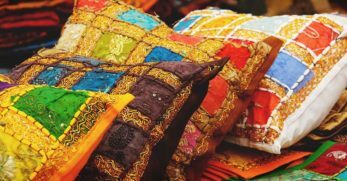 You don't have to stop at wallpaper either, scarfs and old fabrics are just as perfect for this DIY. The opportunities are endless, and the cost is most likely nothing. I feel like this is a cool version of the display cabinet your granny has which is full of loads of old plates. 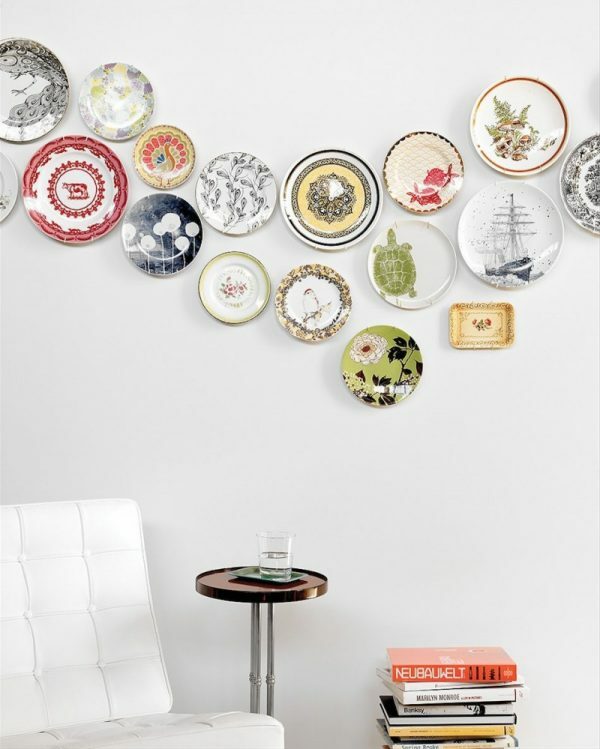 These hanging plates give me an Alice in Wonderland feel, and I would love to have something like this in my kitchen. All the quirky patterns and illustrations on the plates in this example are extremely cool, and I would probably go for something like this myself, but if you have a colored feature wall in your kitchen I think it could look really sleek to use different shapes and sizes of plain white plates against it. 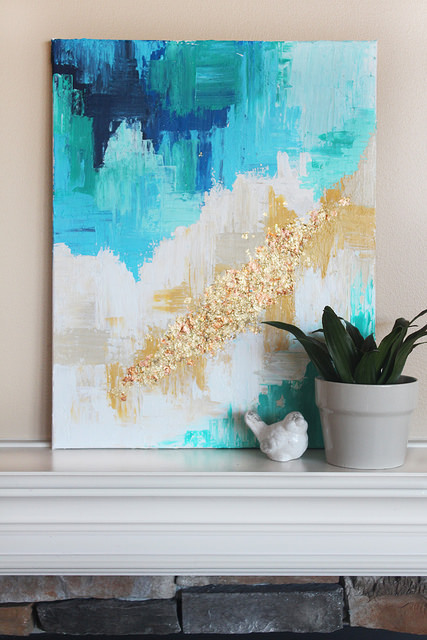 This abstract art DIY gives such amazing results. 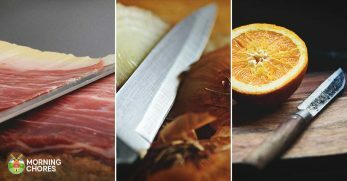 The method is easy to follow, and there are loads of tips for making your piece look as spectacular as possible. I love a bit of glitter, so I like the gold details, but I think that they are subtle enough that even someone who isn't a fan of sparkle would love them too. I see artwork and prints like this in shops all the time and have always thought it would just look like a mess if I tried it myself. 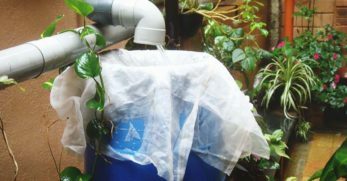 This DIY has made me think otherwise, however, and I am definitely ready to give it a go. Photos are another thing we tend to forget we have. Nowadays all our photos are on phones or computers, and it is rare that we get them printed or actually look through them. The recent re-popularization of polaroid cameras might just be solving this problem. I love the way that polaroids look, and am always looking for new ways to display them. 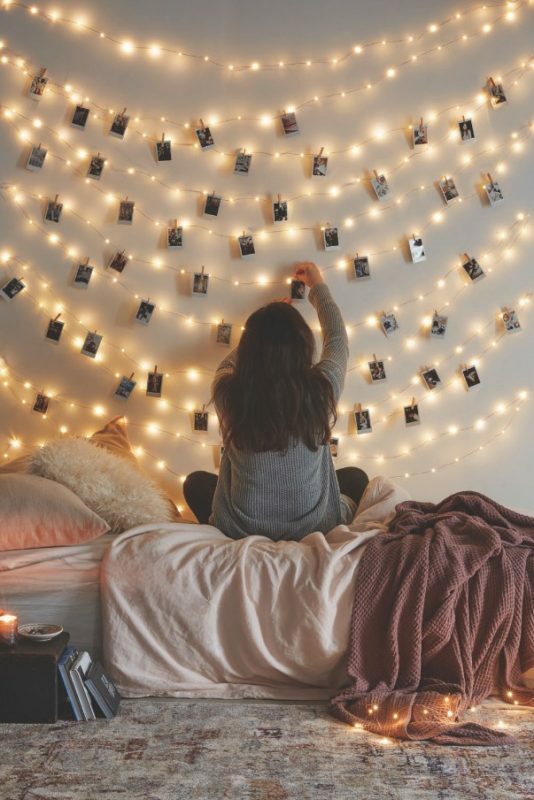 This article has multiple ideas, one of my favorites though is these fairy lights strung with polaroid photos attached. 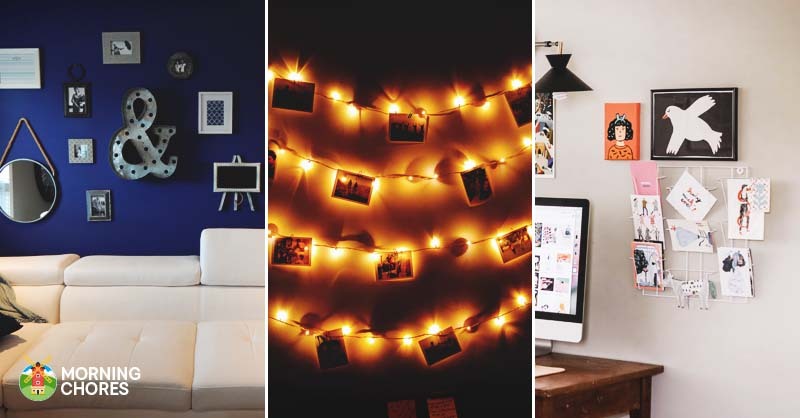 This DIY serves so many functions, the lights make a room cozy, it will make any wall space look beautiful, and you will have all your favorite memories hung up for everyone, including you, to see. 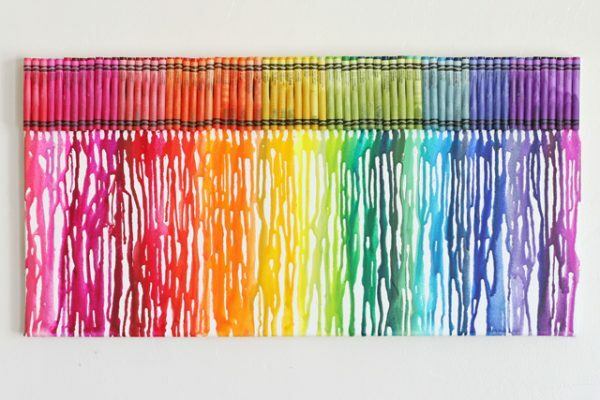 I have seen things like this melted crayon rainbow art in various different places over the years, but I have never had the confidence to try it out myself, with the fear that I might end up with an unattractive brown mess. 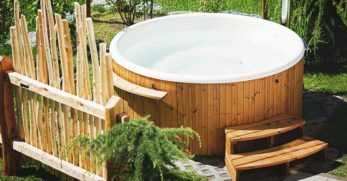 The instructions on this DIY are very easy to follow however, and I really love the final piece. I like that the crayon wrappers are left at the top of the canvas even after the wax has been melted, and think this would look colorful and fun in a kid's room or playroom. 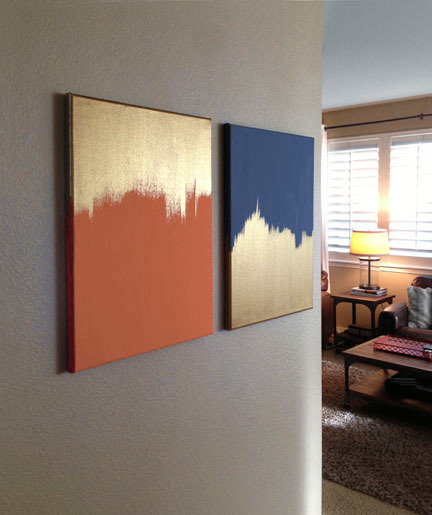 This pop of gold canvas is as simple as painting a canvas one block color of your choice, and then brushing gold paint over half of it. It really is as simple as that. The choices of the navy blue and autumnal orange colors in this example are really effective in my opinion, as they both go so well with the gold, and aren't so bright that you're blinded by looking at it. If that is the effect you're going for though you could definitely use any colors you want. I like the idea of having a little cluster of these paintings on different sized canvases. I am ready to redecorate my entire house now. 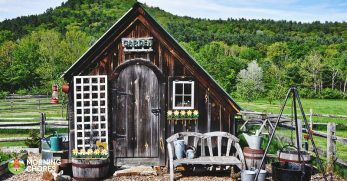 That sounds crazy, but you really can transform a house by adding different wall art here and there. I want to make so many of the floating flower and leaf frames, I am absolutely obsessed with the way they look, and continuing the flower theme I might make a couple of the flower initials too. In the kitchen I am definitely going to have to make one of those paint dipped spoon displays, which will probably be alongside some hanging plates. 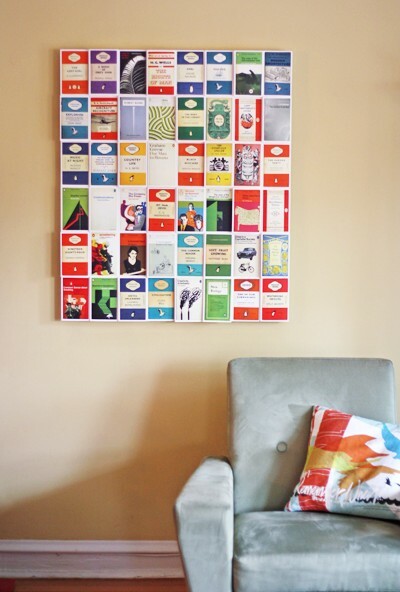 Have you ever completely transformed a room with the simple addition of some wall art? 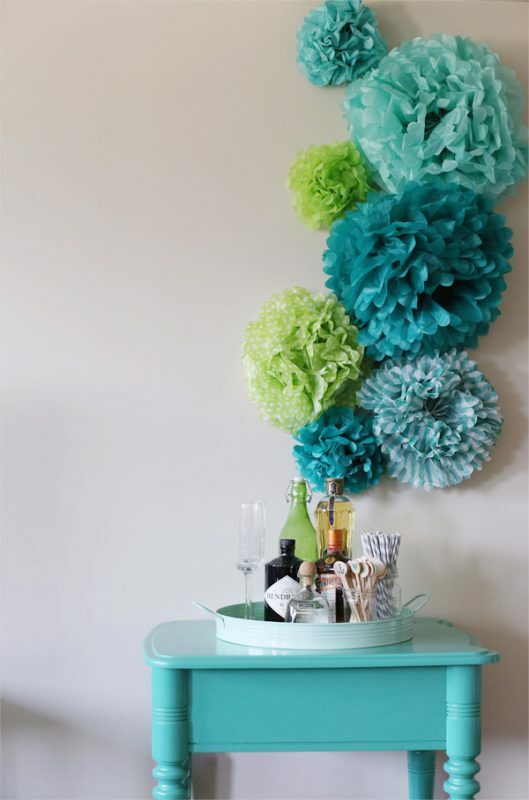 Which one of these DIYs would make you want to host a party just to show it off?